GALION — The Galion Booster Club will have its annual craft show Dec. 9, at Galion Middle School, 474 Portland Way North. The show is 10 a.m. to 4 p.m. This is a family friendly event. There will be crafters, food, raffles and fun for everyone who participates. It’s a chance to pick up something to check off on a holiday gift list. 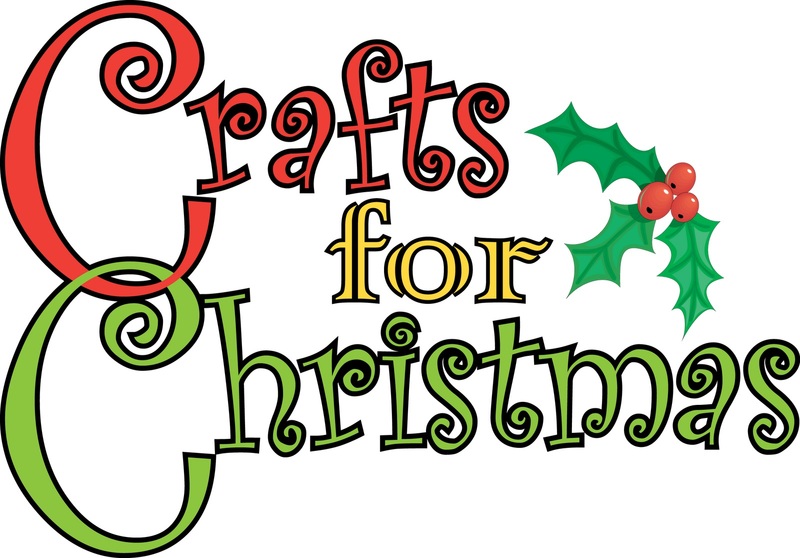 There will be many hand-made items, including home decor, jewelry, soap, holiday items, art and hair accessories. For information, email booster.club44833@gmail.com or visit the Galion Booster’s Annual Craft Show on Facebook.